This is a new 4-C cell battery holder. It does not have wire leads. 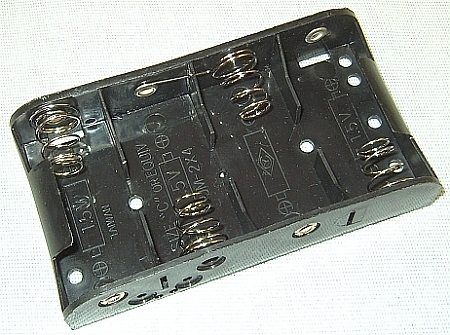 Hold four of the "C" cell batteries. (1) 4-"C" Plastic Battery Holder without leads.